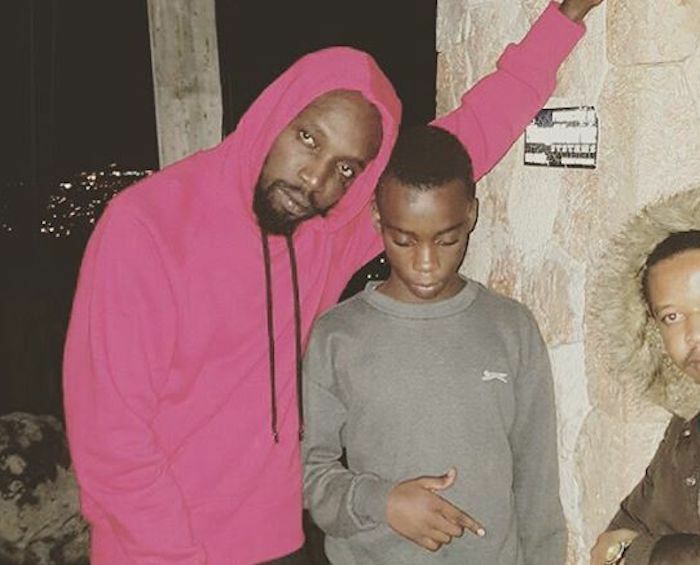 Mavado’s teenage son was arrested at the singer’s mansion yesterday. 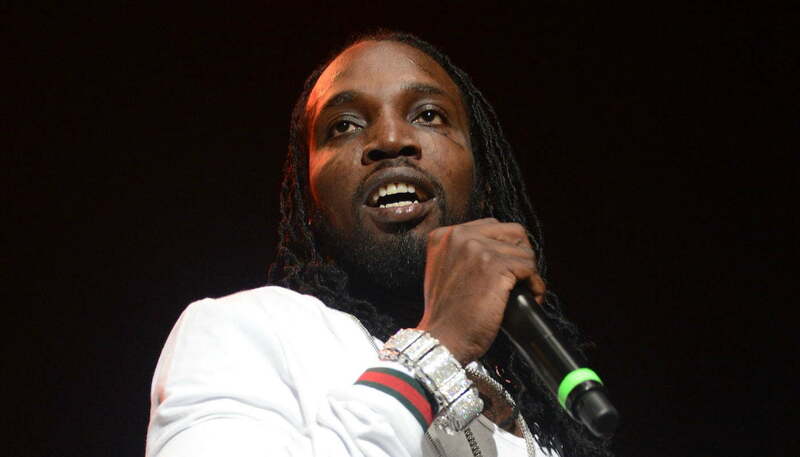 Mavado is currently wanted for questioning by the Constant Spring police over an increase in violence in Cassava Piece. Law enforcement sources told Urban Islandz that they want to question the singer in relation to a killing of a young man in Cassava Piece earlier this week. We’re told that the man was shot dead and chopped before his body was light on fire by his killers. 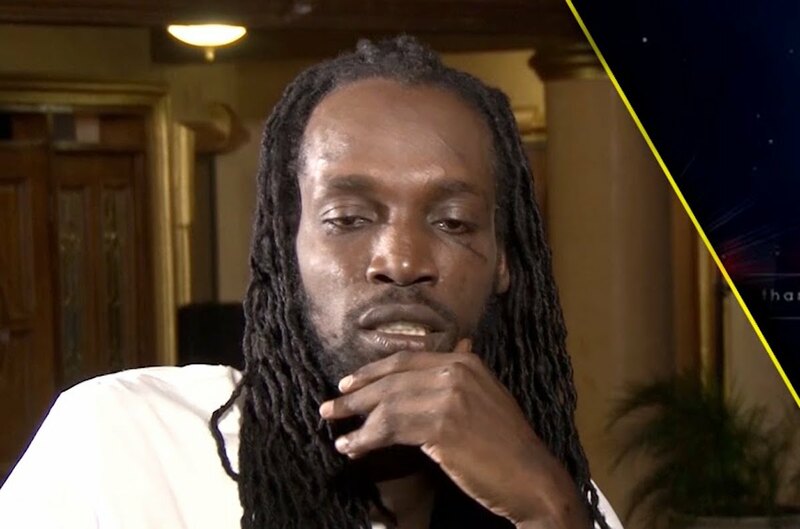 On Tuesday, a swarm of police officers converged on Mavado’s mansion in Norbrook and take his 16-year-son, Dantay Brooks, and other members of his family, including his cousin Chase Cross, into custody. The dead man has been identified as Lorenza Thomas, 23, popularly known in the community as Israel. His killing is believed to be a reprisal following the shooting incident involving Mavado on Saturday. Thomas is only the second person to be killed over the past few days. Within hours after the Mavado shooting incident, a man name Ian Robinson, also known as Gaza Man, was shot and killed outside the Constant Spring market in Kingston. Gaza Man is believed to be an associate of Mavado who was involved in a physical confrontation with a man in Cassava Piece who later shot at him. 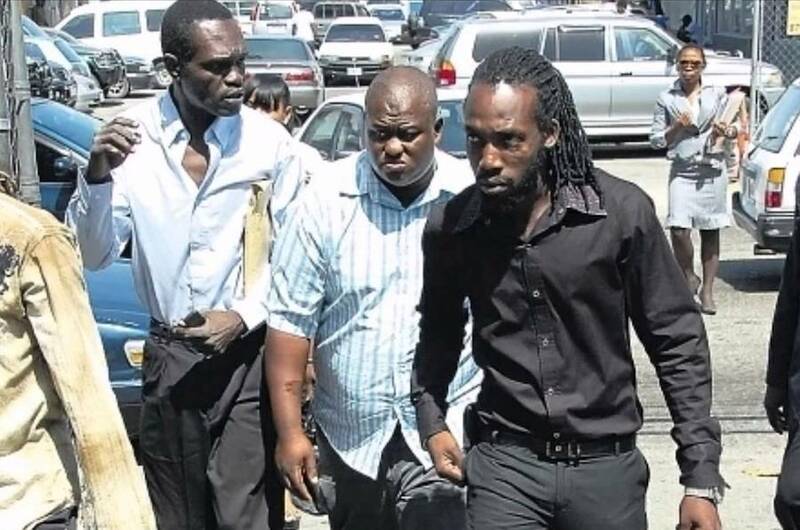 Mavado’s brother and cousin are also in police custody but are yet to be charged with a crime. On Tuesday, the Jamaica Constabulary Force issued a bulletin for the dancehall entertainer to turn himself into police by midday today. Police sources told us that he left the island yesterday and his whereabouts are not known. Mavado has been living in Florida most of the time these days and is currently a U.S. resident. There is no word yet if he will be flying back to Jamaica to meet with cops, however, his attorney is aware of the situation. Cops have not indicated if Mavado will be charged for any crimes, but they say they want to talk to him because they believe that he can help them in their investigation of the killing of Lorenza Thomas. We’re told that a warrant is now out for his arrest after missing the deadline. Mavado will be performing in West Palm Beach for a show with Trina this weekend. An associate of Mavado was shot and killed in Kingston last weekend. Within hours after the Mavado shooting incident last weekend, a man, who is reportedly a friend of the singer, was shot and killed in Constant Spring. Multiple sources confirmed that Ian Robinson, aka Gaza Man, of Cassava Piece, was gunned down a short while after a group of men shot at Mavado. We’re told that around 9 PM on Saturday, a white Nissan wagon pulled near the Constant Spring Market and one man alighted from the vehicle and open fire at Robinson. Police sources told us that Robinson died on the scene from his injuries. 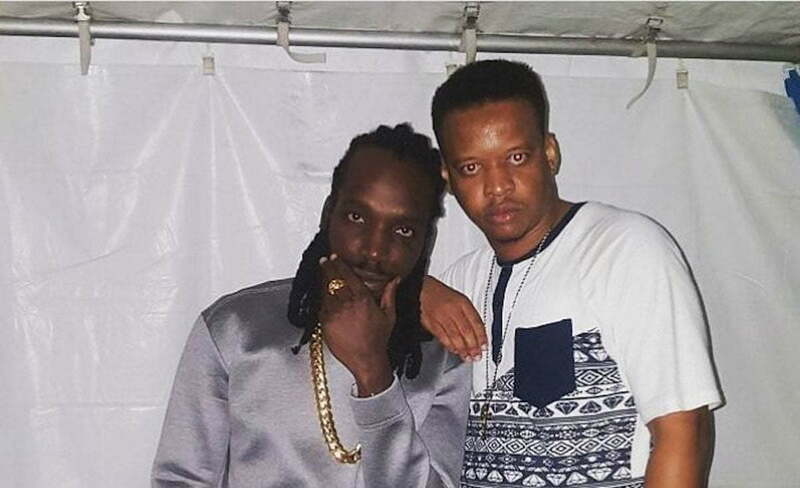 It’s somewhat ironic that someone name Gaza Man would be close friends with Mavado given the Gully/Gaza history. Nevertheless, Cassava Piece has been tense since last weekend’s shooting incident involving the dancehall star who is a popular figure in the community. Cops are investigating the two incident separately and there is no word yet if they are both linked. Mavado is still coming to grips with an attempt by armed men in his Cassava Piece community to take his life. The Gullyside singer was shot at following a dispute with another man in the community. Around 11:30 Am on Saturday, Mavado went to his old hood to settle a dispute between his son and another man, but instead of making peace the two men got into a heated argument which ended in the entertainer punching the other man in the face. Mavado is lucky to still be alive after gunmen in Cassava Piece fired a rain of bullets after the singer. The details surrounding the shooting incident is still sketchy, but one eyewitness said the shooting was over a dispute between the entertainer’s son and a don in the area. We’re told that Mavado went to Cassava Piece to settle a dispute between his son and the don, however, the two got into a heated argument which quickly escalated and got physical. The dancehall singjay punched the man in the face. The man, who is well known in the area, left the scene and came back a short time later with a group of men who started firing shots at Mavado. The “So Special” singer escaped the rain of bullets on foot and ran to the Constant Spring police station. 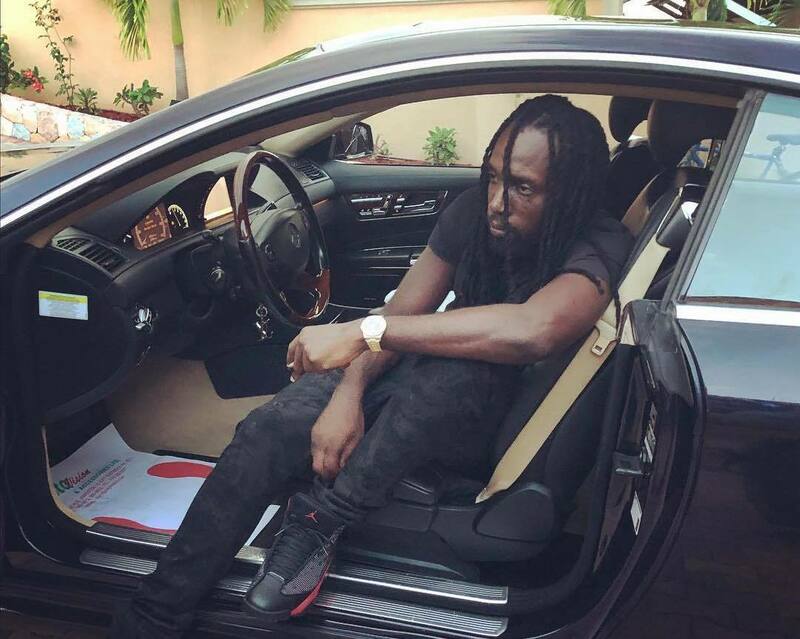 Mavado was also grazed by a bullet in the incident. Police are currently investigating the shooting and Mavado is listed as the complainant and not the suspect. The eyewitness told us that several dozens of rounds were fired and “it’s a miracle how Mavado escaped” without getting killed. 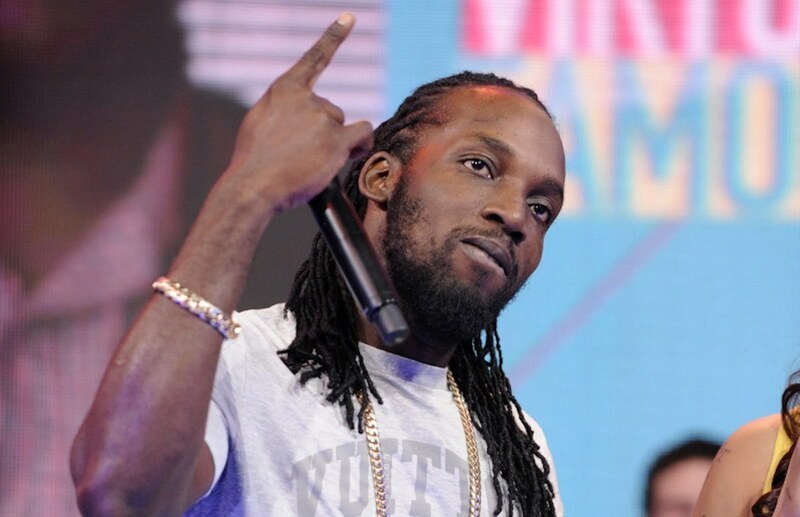 Last year, Mavado son was stabbed at Limelight in Kingston during a cellphone. The Gullyside singjay grew up in Cassava Piece before becoming a dancehall artist. We tried to reach Mavado’s team for a comment but didn’t get a response.